Research by RDW (the Netherlands Vehicle Authority) shows that cars with an innovative driving system, such as an adaptive cruise control (ACC), are capable of noticing motorcycles. But when motorcycles are riding at the edge of their lane, the adaptive cruise control does not respond well to them. In many tests, action had to be taken by the driver of the car to prevent a collision. That is why RDW warns users of such systems and motorcyclists to pay attention while driving, because the systems do not always see and react to small objects such as motorcycles. 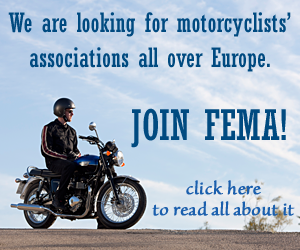 At the request of FEMA (Federation of European Motorcyclists’ Associations) and the Dutch motorcyclists’ organizations MAG and KNMV, RDW investigated the visibility of motorcycles for vehicles with innovative driving systems that control the speed of the vehicle. Cars are increasingly equipped with innovative driving systems such as advanced driver assistance systems (ADAS) and adaptive cruise control. 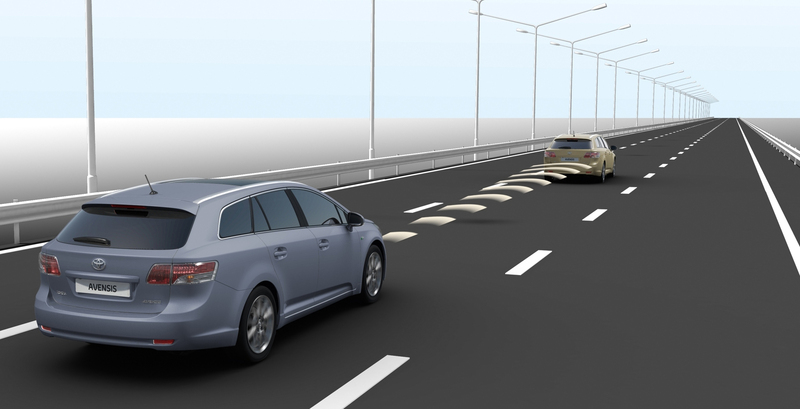 ADAS can support the driver while driving, with cameras behind the windscreen. They assist when a car involuntarily leaves a lane, they can assist with making an emergency stop, they improve visibility at night and they offer a 360-degree view and help with parking. They are the forerunners of autonomous driving (self-driving) cars. With adaptive cruise control, a car accelerates and slows down to keep a preset distance between the car and the vehicle in front. The research was carried out at the test center of RDW with various passenger cars. It has been investigated whether there are any differences between the detection of passenger cars and motorcycles. RDW also investigated the behavior of the system when the motorcyclist rides in different places in their lane. The manufacturers of all tested vehicles specifically warn about this situation in the manual of the car. The tests show that in some cases the system detects motorcycles at a greater distance than it detects a passenger car. In all cases, the systems see the other vehicles early enough for the adaptive cruise control to work. Only if a motorcycle rides at or near the edge of the lane the system fails to see the motorcycle. 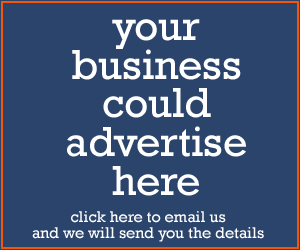 In those cases, action had to be taken by the driver of the car to prevent a collision. Click here for the full RDW report. 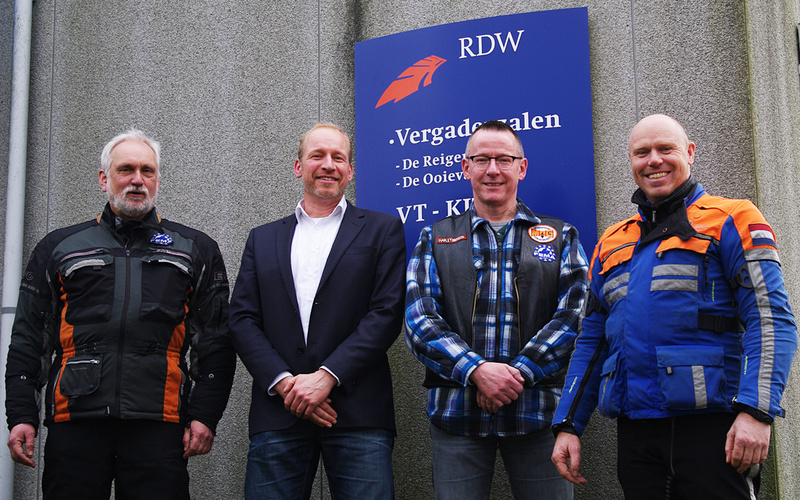 Talks between the motorcyclists’ organizations and RDW led to the research. From left to right: Dolf Willigers (FEMA), Jan Sybren Boersma (RDW), Wim Taal (FEMA) and Arjan Everink (KNMV).